Every now and again I have to make something sinfully delicious and these brownies are my ultimate chocolate indulgence. Back by popular demand: The Best Brownies Ever! Line 8x8x2 inch metal baking pan with foil pressing foil firmly against pan sides and leaving 2 inches over hanging. Coat foil with a thin layer of vegetable oil. I used coconut oil. Melt butter in a medium saucepan over medium heat. Continue cooking until butter stops foaming and browned bits form at bottom of pan. Stir often. 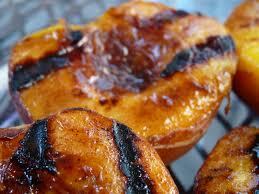 Remove from heat and immediately add sugar, cocoa, water, almond extract and salt blend thoroughly. Add buttermilk and continue mixing. Mixture should now be cool enough to add the eggs. Add eggs one at a time mixing thoroughly after each egg. When mixture looks thick and shiny, add the flour and stir until ingredients are thoroughly blended. Transfer batter to prepared baking pan. Bake brownies approximately 25 minutes or until a tooth pick inserted 2 inches from the edge of the pan comes out almost clean (with a few moist crumbs attached). Cool pan thoroughly on a rack. Once pan is cool, using the foil overhang, lift brownies from pan. Spread icing over brownies and let it set before cutting. Once icing is firm, cut into four strips. Cut each strip crosswise into 4 brownies, for a total of 16 brownies. Melt butter in a medium sauce pan over medium heat. Stir in sugar and cocoa powder. Gradually stir in buttermilk. Stir until mixture is very hot and just begins to simmer at edges. Reduce heat to low, stir 1 minute to let flavors blend. Transfer to medium bowl, stir in extract. Let stand at room temperature, stirring occasionally until it thickens slightly and cool. Once icing is cooled, spread it over the top of brownies. 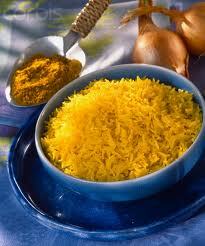 In a bowl, whisk together the oil, vinegar, herbs, spices and garlic then sit it aside. Rinse mushrooms under cool water while lightly rubbing by hand to remove any dirt or debris. Pat mushrooms dry with a paper towel. Place mushrooms in a baking dish then pour the marinade over them. Cover and refrigerate 1 – 2 hours. 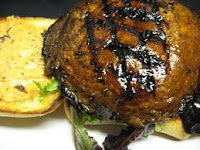 Preheat grill to a medium heat, as grilled portabella mushrooms will burn over a high heat. Remove mushrooms from refrigerator and let them come to room temperature. 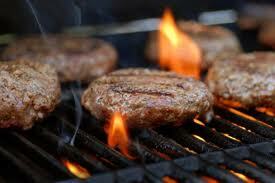 Spray grill rack with non stick cooking spray before putting it on the grill. Place portabellos on heated grill and cook 3 - 4 minutes on each side. You will know the portabellos are done when they turn a darker color and look slightly shrunken. Place beans in a colander and rinse just enough to remove excess starch and liquid, let beans drain (beans should be separated and not stuck together). 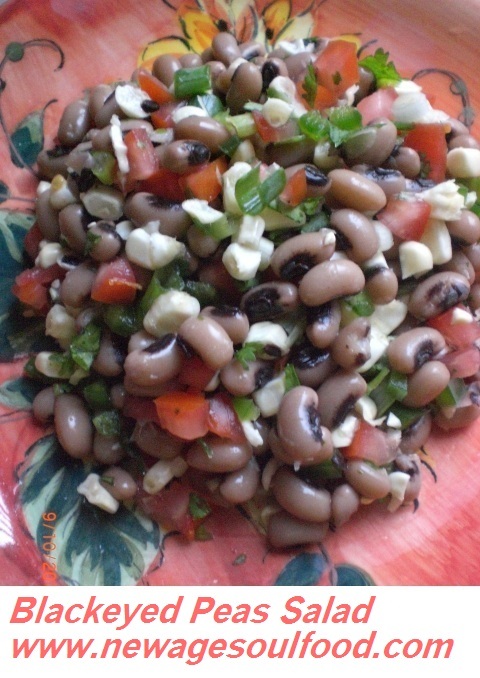 Place drained beans in a mixing bowl and set aside. Rinse frozen corn under cold running water until kernels are thawed, drain and add to bowl. Add tomato, onion, jalapeno and all the dry seasonings and mix thoroughly. 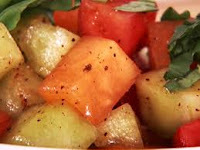 Add the lime juice, olive oil and fresh cilantro, mix until all ingredients are fully incorporated. Cover and refrigerate at least 2 hours prior to serving. 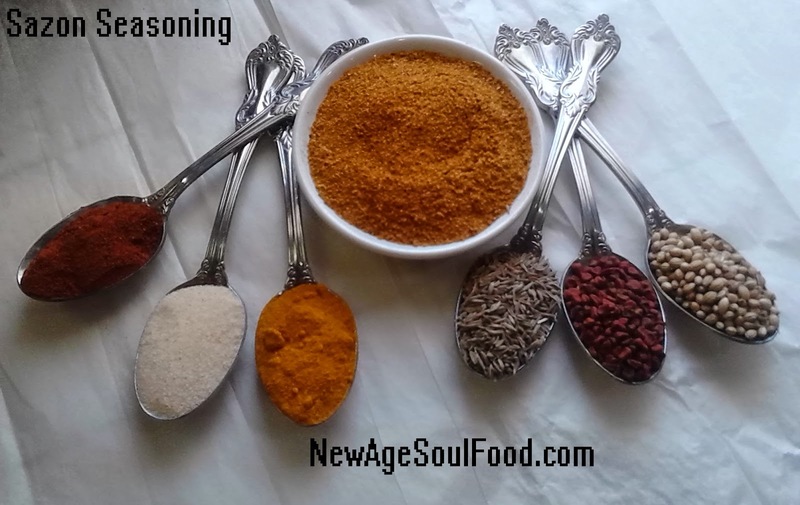 Place all ingredients in a glass container with lid and shake until all spices are thoroughly combined. If you use an airtight container, product can be kept for 6 months. 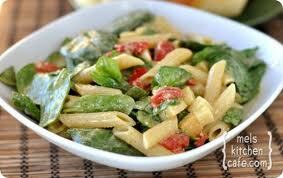 Transfer to a large bowl, add salt, mix thoroughly then place pasta a refrigerator. Add dressing to pasta and mix thoroughly, cover and refrigerated until pasta is chilled. 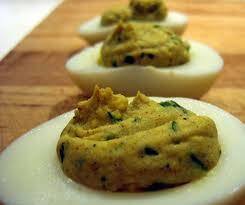 Peel the eggs and cut them lengthwise in half. Remove the yolks and place in a small bowl. Mash the yolks until smooth and add the mayonnaise and mustard. Mix until a smooth paste forms. Mix in the cayenne, curry, salt, pepper and chives. Spoon the mixture into the egg halves, or pipe using a pastry bag and star tip. Dust lightly with paprika. 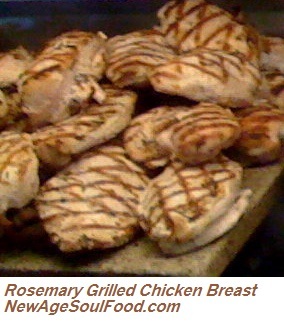 Cover and refrigerate for up to 8 hours before serving. Angelique: Here's another New Age Weight Loss Tip that some won't like. . . GET A CALORIE COUNTER APP. Mom: Back in my day, all they talked about was counting calories and weighing food. I tried, but that was too much trouble. Angelique: In the new age, counting calories has been replaced by point systems and all kinds of new revolutionary concepts in dieting. But the bottom line is if you eat too many calories and don't burn them off, you are going to get fat/fatter. Mom: The great thing is that CALORIE COUNTING is easy these days cause there's an app for that. 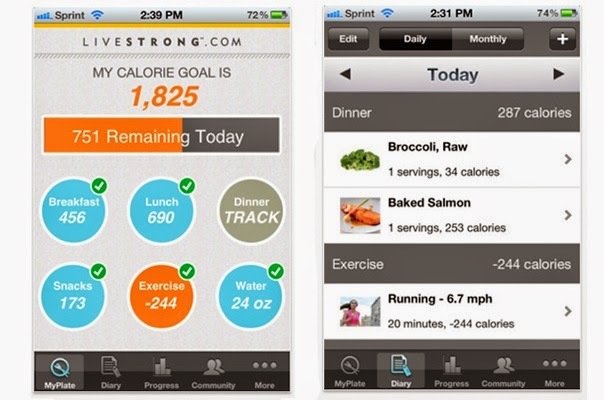 Angelique uses My Fitness Pal or the LiveStrong "My Plate" Calorie Tracker. Angelique: You tell it how much you weigh, how much you want to lose, whether you are active, moderate or sedentary and it spits out exactly how many calories it will take you to lose, gain or maintain your weight. 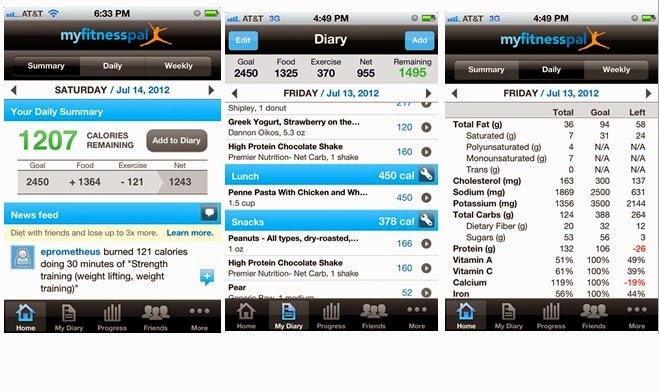 Then you fill in the foods you eat, it calculates the calories and keeps up with your progress. Mom: One of the big problems with weight loss these days is that most people have no idea how many calories are in a footlong Subway tuna sandwich or anything else they eat in a day. These CALORIE COUNTERS give you the tools you need to stay on track. Angelique: Once you see that the footlong tuna on wheat with cheese is 1080 calories and you know you only have 1600 calories per day, you're either going to split that sandwich in half or eat something else. Mom: Boy do I miss our Subway tuna subs. And its a perfect example of how something we thought was healthy and low cal was destroying our weight loss progress. Good reduced calorie dishes: Toss those strawberries over some spring greens or baby spinach/arugula and you have a perfect lunch or dinner. Place strawberries in a bowl. Drizzle vinegar and maple syrup. Stir gently to combine. Cover, and let sit at room temperature for at least 1 hour. Just before serving, grind pepper over berries. 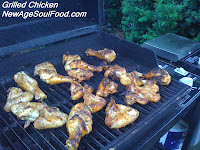 Move chicken pieces to the sides of the grate, away from direct heat. Brush with Blueberry Barbecue Sauce if desired. Bring a pot of water to a boil along with the bay leaves. Add beans to boiling water, let water come back up to a boil and boil for 3 minutes. Drain, discard bay leaf and put in ice water right away. Drain beans and place in bowl, add onion, peppers, parsley and toss. In a small saucepan heat apple cider vinegar, orange juice, mustard, chili pepper, granulated garlic, onion thyme and salt. Let boil 1 minute. 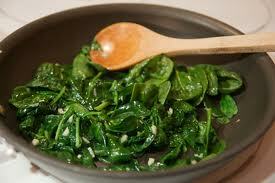 Add hot vinegar mixture to vegetables, mix thoroughly, cover and refrigerate. 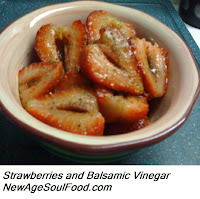 Let salad marinate at least 4 hours or overnight. 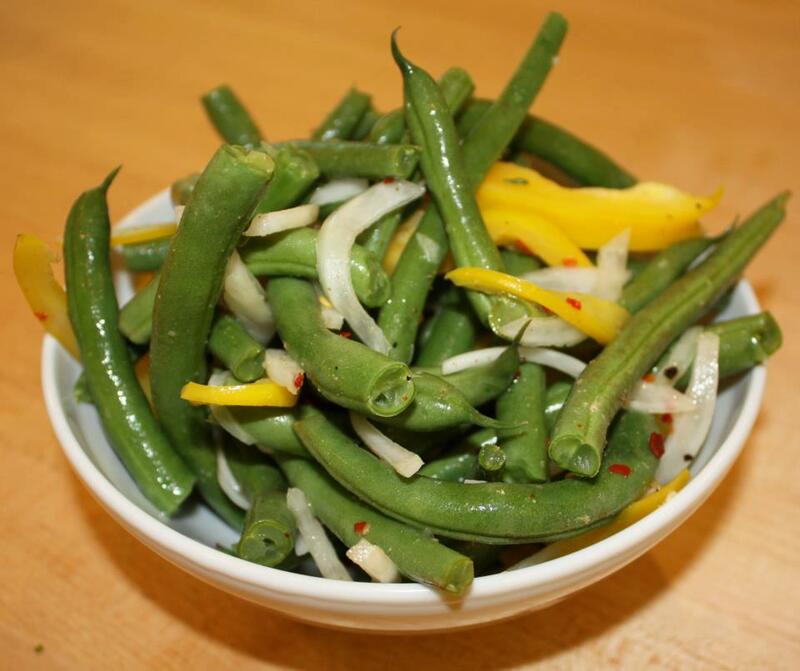 Toss beans thoroughly before serving make sure dressing is well distributed. Smoothie Tip: Less liquid first - It's better to add too little liquid than too much. You can always add more liquid as needed. 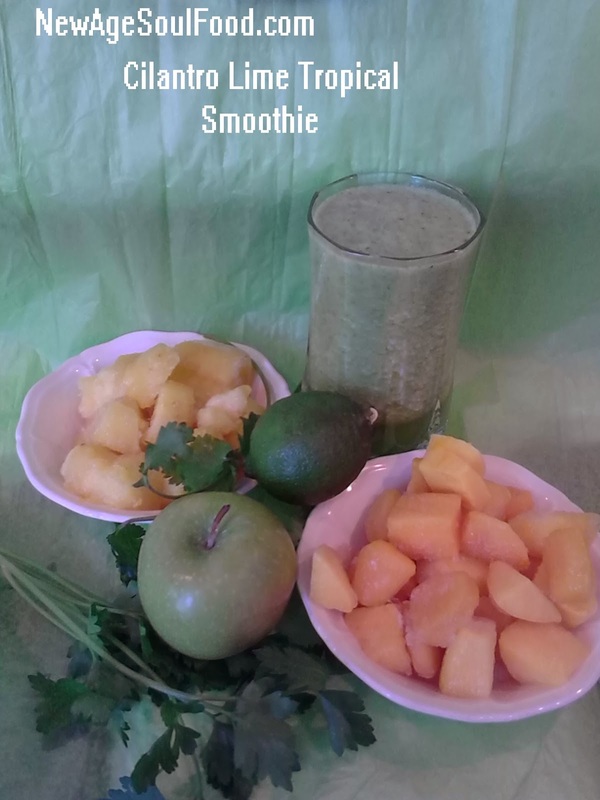 Place water, lime, mangoes and pineapples in a blender and process until smooth. Add the apple, cilantro and parsley and continue processing until smooth and creamy. 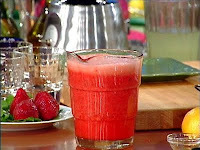 Add or decrease water as needed in order to get the consistency/texture you desire. Combine the salt, pepper and red pepper flakes. Rub this mixture over both sides of the ribs, coating them well. Place the ribs in a large pot and add the vinegar and water. Uncover the ribs and bake, covered, for 45 min. 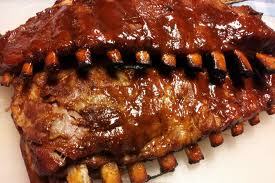 Remove the ribs from the liquid and place on a sheet pan presentation side up . Bake in the oven for an additional 15 minutes or until the internal temperature reaches 145 degrees. Prepare the sauce by pureeing the onions, garlic, bell peppers and tomatoes in a blender. Pour this mixture into a sauce pan and add the remaining ingredients. Simmer the sauce over low heat until it thickens, approximately 15-20 minutes. Brush the sauce over the ribs and serve hot. 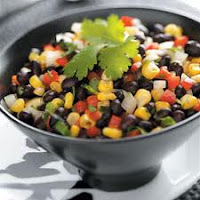 Note: This recipe is basically black eyed peas with a corn salsa topped with Italian Dressing. It's also vegan. Sort and rinse black eyed peas thoroughly. Place them in a medium bowl with water bay leaf, dried chili pepper, granulated garlic, granulated onion, cover and soak overnight. After soaking, transfer beans and soaking broth to large saucepan make sure water is covering by at least 3 inches. Bring to a boil, and then lower heat to a simmer. Add salt and cook until beans are soft, 20 to 30 minutes. Drain beans discard bay leaf and chili pepper then transfer beans to a large bowl. Add corn, onions, jalapeno, tomatoes and cilantro, and stir to combine. 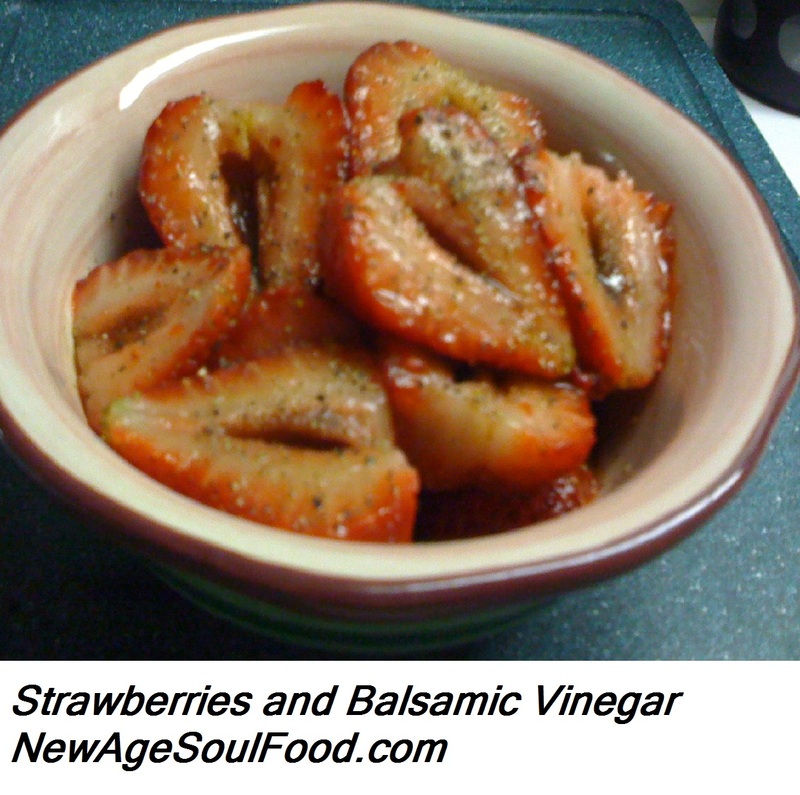 In a small bowl, whisk together olive oil, vinegar, mustard and seasonings. 1 I use raw corn, just cut it off the cob, rinse and toss it in the salad.